CARACAS, Venezuela – A prominent Venezuelan politician appeared to be breaking ranks on Tuesday with the opposition coalition by challenging leader Nicolas Maduro in the upcoming presidential election. A campaign consultant for Henri Falcon said the former governor and retired military officer was prepared to declare his candidacy. Falcon would be the only major politician so far to take on socialist President Maduro, who has led the oil-rich country beset by historic economic and political crisis. “It’s a fact and a right,” said consultant Eduardo Semtei, confirming Falcon’s run to The Associated Press. Officials loyal to Maduro recently approved an early presidential election for April 22, drawing broad condemnation from the United States and several of Venezuela’s Latin American neighbors who said the conditions for a fair election are lacking. A coalition of some 20 opposition parties has said it won’t take part until the government takes steps to ensure the vote is fair and transparent. 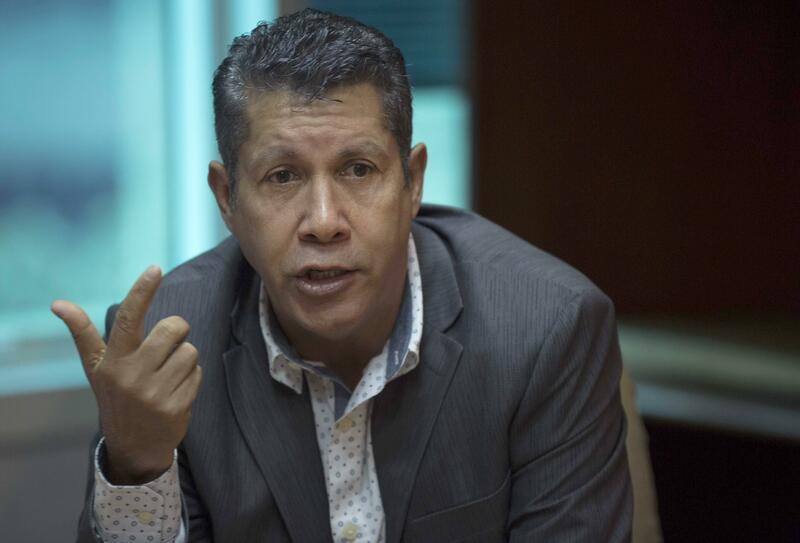 Semtei said the government has decided to allow international election observers, among concessions that justify Falcon’s challenge to Maduro. The overall coalition is demanding more extensive changes, including delaying the vote and lifting bans on major political parties. It also wants guarantees that Venezuelans living abroad can vote. Falcon once served as a top aide to the late President Hugo Chavez, but he later broke with the socialist party and joined the opposition, heading the minority Advanced Progressive party. Maduro, who declared his candidacy weeks ago, was expected to formally sign papers with the national election officials on Tuesday, formalizing his campaign. Venezuela sits atop the world’s largest oil reserves, but the state run oil firm’s production of crude has plunged under nearly two decades of socialist rule. The crisis has gotten more dire, with thousands of Venezuelans enduring shortages of food and medicine fleeing to neighboring countries. Published: Feb. 27, 2018, 10:45 a.m.